Background checks are a critical way to evaluate candidates as you seek the best people to fill open positions. However, because of strict federal and state regulations, conducting background checks can become a legal minefield. 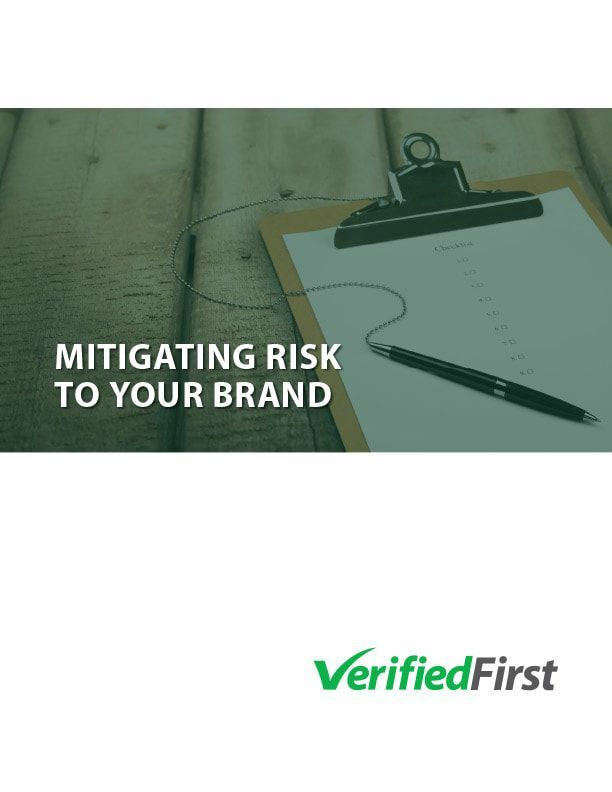 Download our white paper for an overview of the risks of non-compliance and what questions to ask when evaluating your own processes and procedures. ​Looking for more good reads? Check out our collection of white papers and e-books.